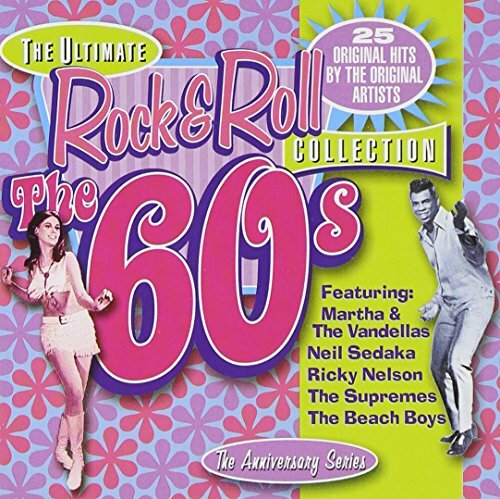 The Ultimate Rock 'N Roll Collection: The 60's by Collectables at WA Tunes. MPN: 1708972. Hurry! Limited time offer. Offer valid only while supplies last.